When you have control of your stock, you have control of your business. But when the stock is constantly changing, due to the maturation process, this provides added layers of complexity. Gain details and live view with SI’s cheese stock control software. We understand that cheese stock control and valuation is of paramount importance to makers. In addition to our automated cheese make sheet that captures all your process pick up points in real-time, our software also provides cheese makers with live visibility of stock, exactly where it’s kept as it moves around the store area and throughout the maturation cycle. After the cheese make process is completed, it records all blocks as they are moved into storage. The software is clever enough to even track where your test block is in relation to your stored pallet. 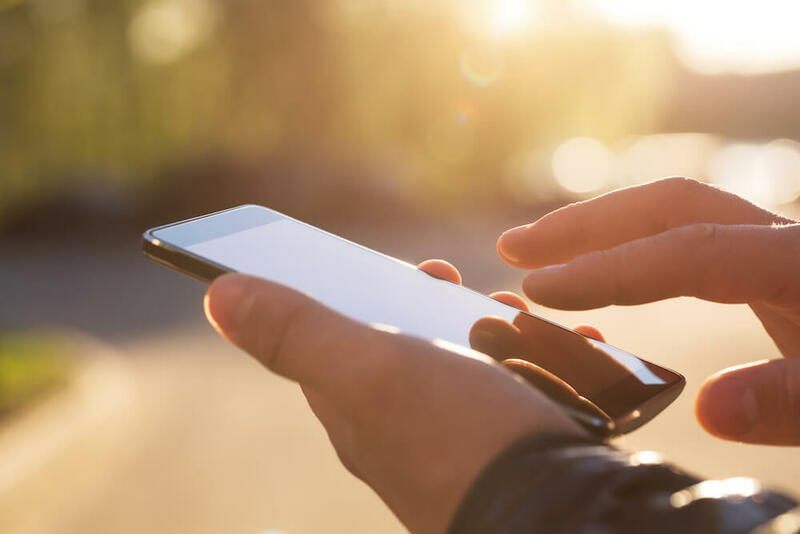 And as all this information will be on hand, you will be able to easily identify through individual cheese profiles which products are suitable for your customers. Integreater® not only provides details of current stock levels but also enables quick and easy access to the value of stock as it is graded. This is achieved by identifying any variances, stock anomalies and rejections against the standard cost. Electronic data capture not only ensures complete visibility and traceability but reduces recording errors, typical in manual paper systems. When changes need to be applied to all cheeses in a batch, including regrading information, Integreater automatically changes all the product codes, whilst maintaining the original data. It also provides the flexibility for your authorised staff to add and record any ad-hoc information as required. To find out more about our cheese grading software, click on the link. 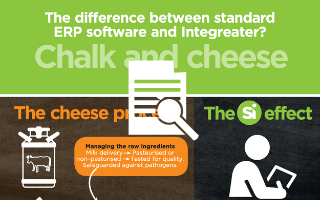 Request a copy of our cheese infographic and see how SI real-time data capture will enhance your cheese stock control and grading processes.